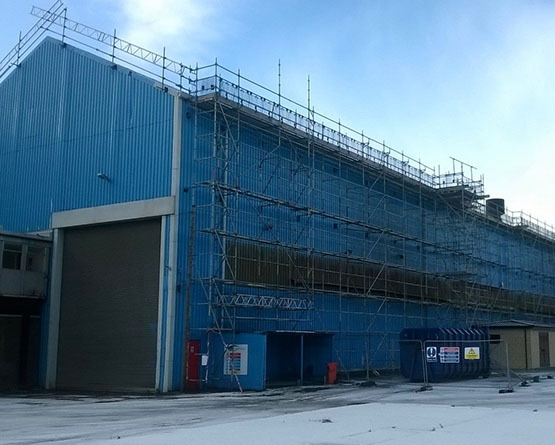 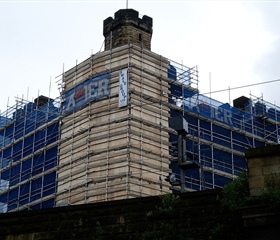 Swalegroup consists of two separate divisions, Swale Scaffolding Ltd. - providing building, industrial and domestic access and safety solutions. 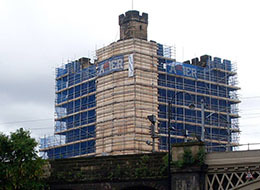 Swale Scaffolding Hire and Sales Ltd. - providing the hire and sale of access, safety & ancillary equipment. 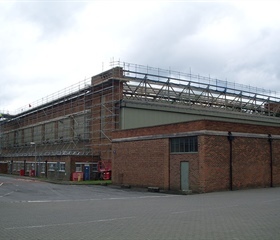 Providing building, industrial and domestic access and safety solutions. 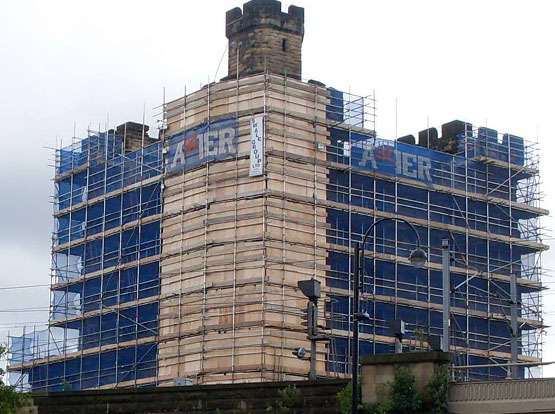 Whether the project is a simple house front or a long-term petro-chemical maintenance contract, Swale Scaffolding has the experience, the expertise and an enviable track record in the delivery of the best possible service efficiently, economically and within the specified time limits. 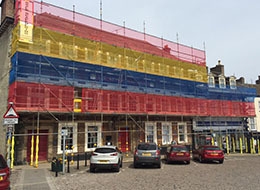 Swale Scaffolding Hire & Sales Ltd. 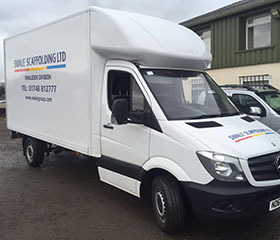 Hire and sale of access, safety and ancilliary equipment. 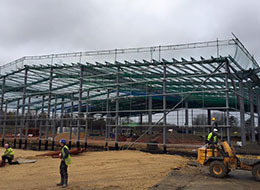 With a national customer base, Swale Scaffolding Hire & Sales is an established and leading company in the supply of tube, fittings, boards, alloy towers, and site safety systems. 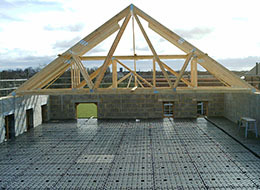 All items are of the highest quality and are UK and European standards compliant . 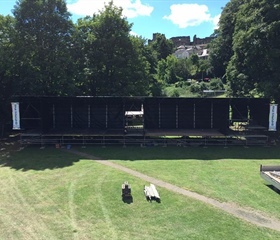 Scaffolding to provide a stage for a local music festival, fully roofed and sheeted sides.